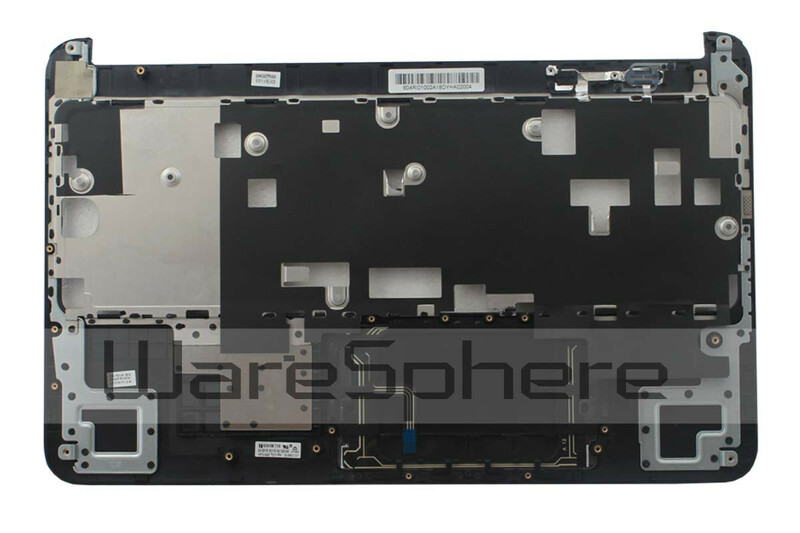 Brand new original Top Cover for HP Pavilion DV6-6000. 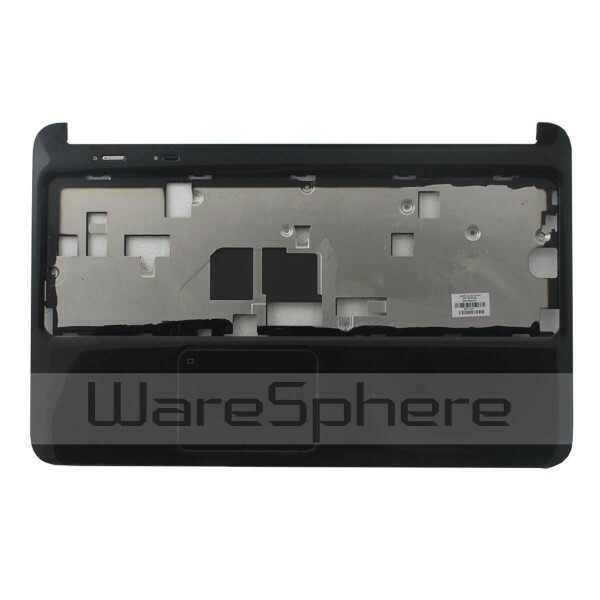 Part Number: 665358-001. Color: Black.